in-house and public. See what APICS Phoenix can do for you! Be the leading marketplace provider of knowledge and education for operations and supply chain management. Start following us today to keep up with the latest supply chain and employment information! *Many of our corporate clients appreciate having members of the public attend their venue. Open seats are usually available in these courses. Contact the Chapter if you are interested in finding out more about class availability. Provide local forums and vehicles for individuals to gain professional expertise in the integrated supply chain/operations management field and encourage the implementation of world class standards in the field of operations management. 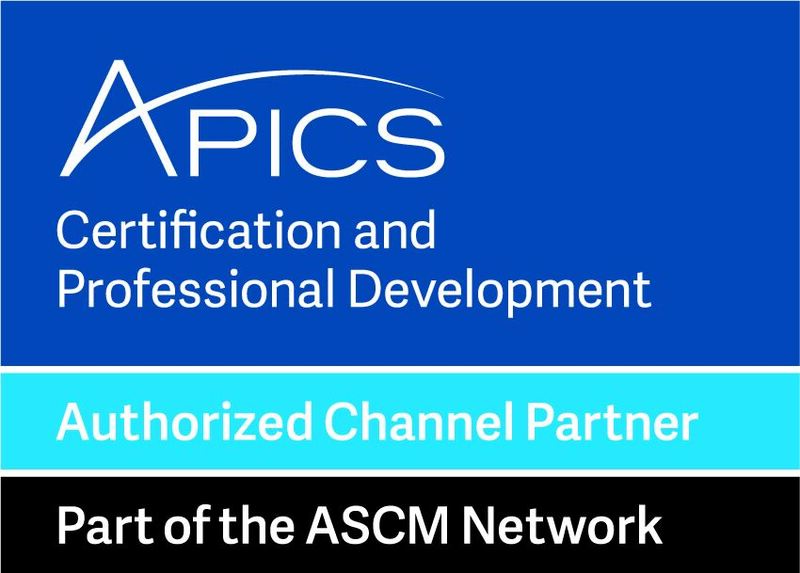 Provide vehicles to increase awareness of the local, national,and international capabilities of APICS as a global, professional Association and educational leader across the Phoenix Chapter's area of influence. Provide synergistic support for the APICS Phoenix Chapter's vision by creating alliances between the Chapter and community leadership and other professional and academic organizations. Ensure that Chapter member volunteers are recognized, appreciated, and rewarded for efforts in support of meeting Chapter objectives.